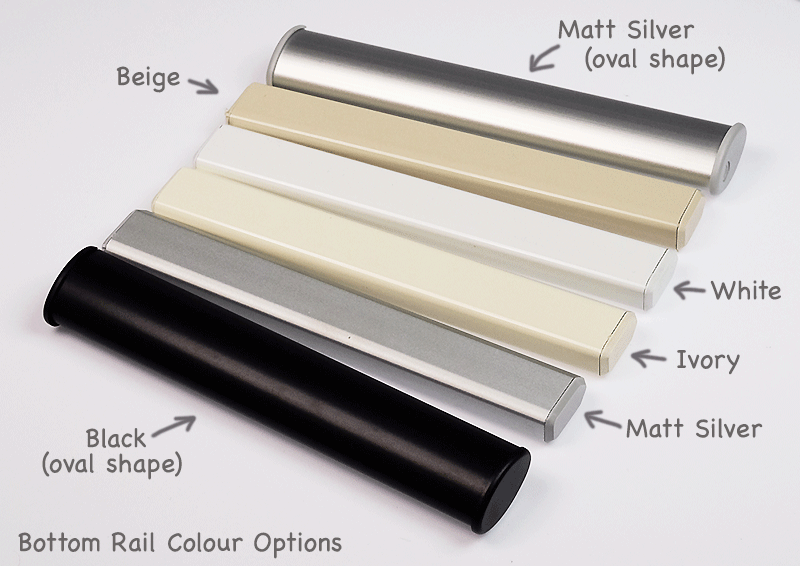 Elegance sunscreen roller blinds are a supurb,new range which are crafted from a super sheer fabric which retains the view from your window but still protects your floor coverings and furnishings. Our Elegance range is crafted right here in our factory in Cambridge, New Zealand from high quality components and comes with a full TEN YEAR fabric warranty. All our blinds are hand made by a skilled team of craftsmen and every blind is individually checked before it leaves our factory ensuring the highest possible quality. Just wanted to e-mail you and thank you for your wonderful service and product. From when I ordereded samples to my sunscreen blinds arriving, the service was amazing. My husband put the blinds up at the weekend and we are so very happy on how they look and the fit is perfect. Its great to have the sunlight not streaming into the sunroom like it use to!! I shouldn't complain about that really with Autumn on our doorstep!!! I will be recommending you to our friends and family if they require blinds or curtains!! Thank you Sean for your professional service. The blinds have arrived and are up and they look great. Easy to install. Great service and would recommend you anyone considering blinds. Thank you. Excellent supplier of quality blinds. Decent delivery times, Have kitted almost the whole house with your blinds, very satisfied. Fantastic local courteous service, super fast, bend over backwards to accommodate and a fantastic range of product to boot. We have the 60ml white blinds and the sunscreen roller blinds and all I can say is wow. Our daughter had a quote from a large no company that was almost 3 times the price of rods and blinds. You decide! Just put the blinds up. Absolutely thrilled with them. Exactly as ordered, easy to put up and very prompt service. Can't recommend Rods and Blinds enough. We spent a lot of time shopping around to get the best product we could. We tried to shop locally but the price was just way too expensive. We tried the off the shelf blinds in the retail stores but they too were not the right fit and too expensive. 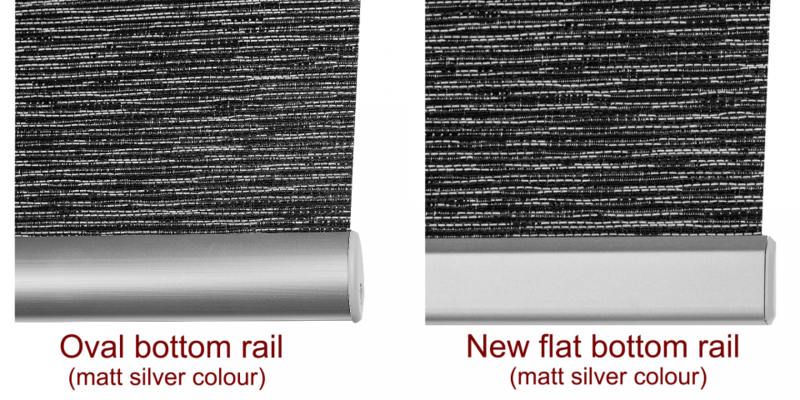 We purchased a better quality product at half the price from Rods&Blinds. The web site was easy to use, customer service spot on and the finished product just superb. Unfortunately my order was overdue and when told someone would call me back, they didn't. On chasing them up, they turned around the order very quickly and I could not fault the quality. the order took too long, 1 week longer than indicated and there was no communication about it till we asked, but the blinds are really good! Very Happy with the blind. Easy to install and good quality. Very happy with the blinds and colour, they look great and are easy to install. Blinds turned up in great condition, easy to install and work really well. Really happy with them. So pleased with all our Blinds! Great customer service. When I rang they seemed to want to help. Excellent web site for ordering. Definitely recommend Rods and Blinds and will be using them again soon!